Milton Keynes is a great place to develop your home with a house extension or even a new house. Whether you are expanding your family home, or looking to invest in MK with a more commercial mindset. Property prices in Milton Keynes are on the up, Milton Keynes is expanding fast and thousands of people are relocating from London to Milton Keynes every year. Finding a building company or construction contractors you can trust is vital for your building project. We have many satisfied customers in Milton Keynes, (and the surrounding areas), and would be happy to provide you with a free quote - just complete the contact form to get in touch. Milton Keynes is a large town in Buckinghamshire, on the verge or being designated a City. The area that Milton Keynes now covers (first designated in 1967), includes the original historic towns such as Bletchley, Stony Stratford, Wolverton, Newport Pagnell; and also the villages of Broughton & Milton Keynes Village. Milton Keynes is perfectly placed between Cambridge, Oxford, Leicester, Birmingham and London and is a major regional centre for both business and leisure. It has amazing connection links having it's own junction on the M1 motorway, MK also has direct train links to London Euston Railway Station, which can be achieved in little over 30 minutes. Thousands of people are relocating to Milton Keynes every year from the London area due to the cost of living in the capital city. Milton Keynes property prices are going up and Milton Keynes will soon be the next best place to live if you can't afford to live in London. All of this means that developing your property dream now, will be a solid investment for decades to come. The area that Milton Keynes now encompasses has a substantial history and legacy of thousands of years. Whilst a lot of the land was countryside and farmland, there is evidence of permanent settlements that date back to the Bronze Age, Iron Age, Romano-British, Anglo-Saxon, Anglo-Norman, Medieval and Industrial ages. Builders and building projects in Milton Keynes are various and plentiful. 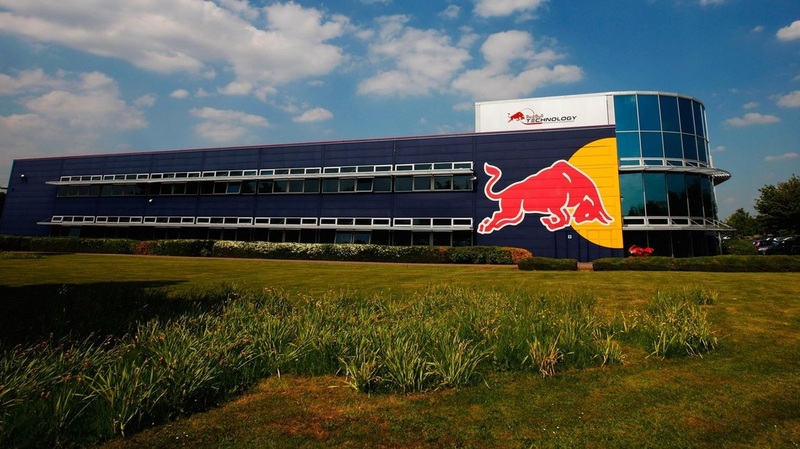 Major companies have relocated their offices to Milton Keynes, many away from London including; the new Network Rail headquarters building, Santander, Red Bull Racing F1, Mercedes-Benz, Volkswagen, Audi, Seat, Skoda, Home Retail Group (Argod & Homebase), Domino's Pizza Group, Motor Insurance Bureau and many more. All of these companies draw unique talent and skills to the city, so investing in a building project in Milton Keynes is more than worthwhile. 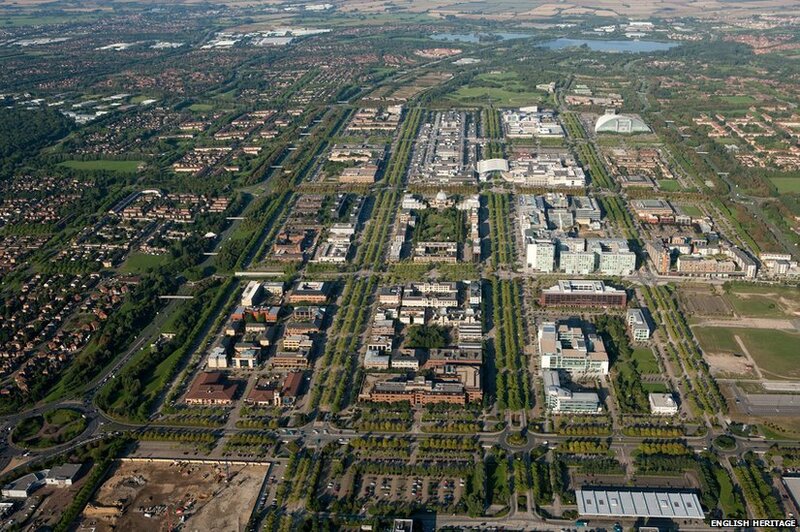 Milton Keynes is probably most famous for it's grid road and roundabout system, that allows for a smooth flow of traffic around the city. Recent architectural investments include the Theatre, the Xscape building, the Pinnacle:MK and the Stadium:MK which is home to the MK Dons. 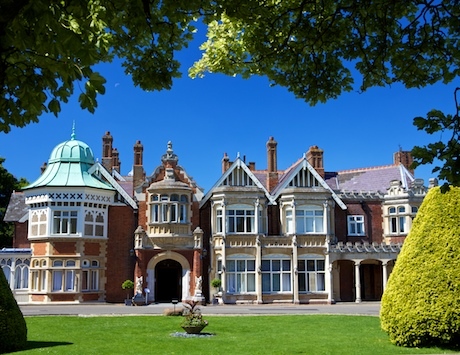 Milton Keynes is also famous for Bletchley Park, which was home to the World War II codebreaking team; and the Colossus computer, the worlds first digitally programmable computer. We complete many projects each year to service local Milton Keynes residents and business developers. Complete a contact form to get in touch with us today. We will provide you a free, no obligation quote. We hope you found this information useful and we look forward to working with you soon! ​You can go back to our main page by clicking here.